For the first time, mortgages will be discounted for green buildings, which advocates have been pursuing for years. Fannie Mae announced that green multifamily properties will get a 10 basis point discount on interest for refinancing, acquisition and supplemental mortgage loans. To qualify, buildings can be LEED-certified, Energy Star-certified or meet Enterprise’s Green Communities Criteria. Fannie Mae is the top provider of multifamily financing in the US with a portfolio valued at more than $200 billion. 20 million families live in rental apartments and condos in the US. If the market interest rate is 4% for multifamily loans, for example, certified buildings would pay 3.9%, saving $95,000 in interest payments over 10 years on a $10 million dollar loan. "This is a great demonstration of leadership from Fannie Mae, and the partnership between the multifamily finance industry and the green building industry," says Rick Fedrizzi, CEO and founding chair of the US Green Building Council. 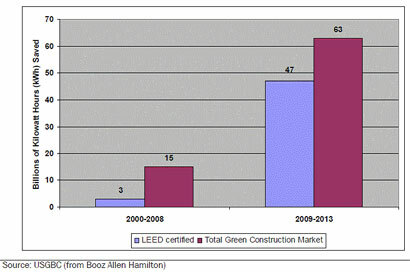 "This is real money and an incentive to not only build green but also for existing buildings to achieve certification. For the first time, Fannie Mae multifamily lenders will be able to reward building owners for their better buildings." "We clearly see the value in the triple-bottom line of certified green buildings: financial benefits of lower operating costs for owners and tenants; social benefits of better quality housing for renters; and environmental benefits for everyone," says Jeffery Hayward, executive vice president for multifamily, Fannie Mae. And Fannie Mae will securitize the loans as Green Bonds, making them available for socially responsible investors to include them their portfolios. Green building advocates have long said mortgages should be cheaper because lower energy, water and maintenance bills leave more disposable income for loan recipients. LEED buildings, for example, consume 25% less energy and 11% less water on average, and have 19% lower maintenance costs, while producing a third less greenhouse gas emissions. 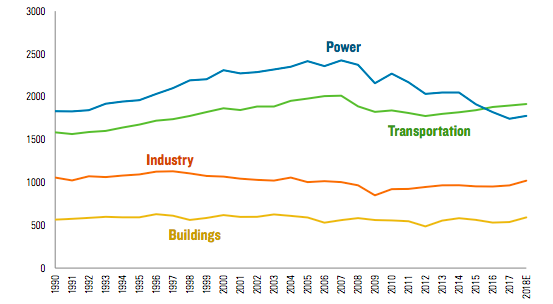 In 2013, President Obama extended his Better Buildings program to multifamily housing. Under the program, building owners pledge to reduce energy consumption across their portfolios by 20% within 10 years, and agree to share best practice strategies that can be substantiated with energy data. Fannie Mae and Freddie Mac also provide financing to make multifamily buildings more energy and water efficient.